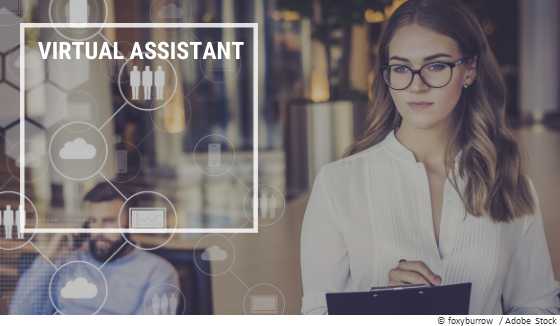 With the Virtual Assistant Service, we take on virtually administrative and organizational tasks to relieve you of any stress, thus giving you more free time to focus on your core business again. Outsource time-consuming tasks by outsourcing to our Virtual Assistant Service. Our service can be used according to requirements and order situation. Remote working means that we are independent of location and can respond quickly to your request. German and English skills are a matter of course for us. Professional support for a senior project manager regarding all administrative and organizational matters as replacement for team assistant. Contact for both management-level clients and colleagues. Corresponding and cooperation with international business partners and project team. International, complex travel management including travel expenses. Organization of Steering Committee, meetings and events. Creation and correction of presentation documents as well as correspondence with international project team. Preparation and follow-up of business travel.